Being a mom who has to stay at home is a tough job and unfortunately it’s a full time job that doesn’t even pay. In the recent age, a lot of moms feel like they have to help their family financially but, of course for them family is their first priority so they have to remain stay-at-home moms. Sometimes it is even a need for both heads of the family to earn so they can make ends meet. At other times, moms need a little income of their own so they can enjoy their free time with shopping or doing whatever they like without having to ask their husbands for the money. As we all know, being a mom is a tough, hectic and full-time job, so we can agree that moms can use some disposable income which they can spend however they want to, whether it is helping out with the groceries and bills or buying new stuff for the household or just spend on something that they like without feeling guilty about it. If you don’t have a way to spend your free time and you know you have decent writing skills then blogging can help you make money, if done right. You can create a free blog of your own using Wordpress.com, blogspot.com or many other services. You can even buy a domain name for your blog and start it off as your personal blog. There are a lot of hosting companies that can provide you with a domain name, database storage and personal email addresses such as Godaddy.com. Now after you have started a blog about whatever you are passionate about, the way you can make money is by using google adsense to display advertisements on your website. It’s really simple, the more traffic your blog gets, the more the advertisements are viewed and the more money you make. 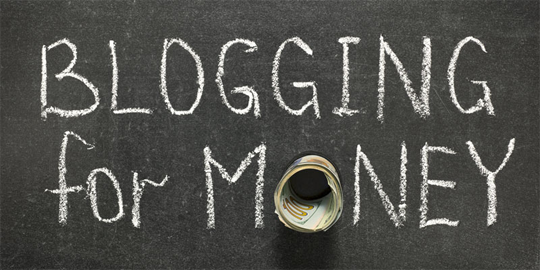 If everything about your blog goes well, depending on the amount of time you invest in it and the quality of your blog, you can start making a couple of hundred bucks each month within a year or so. 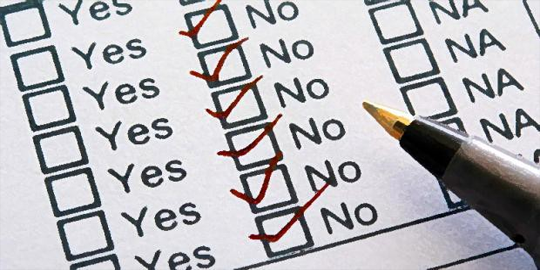 Another easy way to make a small amount of income is to take surveys. Filling surveys is relatively easy and quick compared to a lot of other methods to make money from home. Most websites, for example surveryclub.com and the such, don’t require a sign up fee and are free to join. A single survey can take up to, ranging from 5 to 25 minutes of your time to fill and the payout depends on the length of the survey as well as the service that you are using. With a little bit of time put in to practice and filling out surveys, you can easily make a few extra bucks without ever having the leave the comfort of your home or having to change your priorities. If you can squeeze out a couple of hairs daily to spend in front of the computer, another way you could really make a good amount of money is to offer your services to someone as a virtual assistant. Being a virtual assistant is pretty easy work, most of the time you just have to check and respond to email, set up meetings, book hotels, book travel tickets, posting articles etc on your client’s behalf. The best part of being a virtual assistant is that you can do most of the work when you are free and it does not require any special training or knowledge, it is all pretty basic stuff. There are a lot of websites which can help you offer your services as a virtual assistant and interested clients will contact you if they are interested in what you have to offer! Affiliate marketing is one of the more new ways for moms to make money from home. Basically, what happens in affiliate marketing is that you promote someone else’s stuff and whenever anyone in the world, uses the link you provided to make that particular purchase, you get a cut out of the sale price of that item! All you have to do is share the link on your website, social media, blog or wherever you want to, and each time anyone uses that link to purchase the product, you make money. A lot of networks are offering ad links for affiliate marketing nowadays, for example Amazon, Clickbank, ShareASale etc. If you are in touch with your writing skills and enjoy reading and writing English, this just might be what you want to do. A lot of people hire other people to write posts for their blogs, websites, sales pages, product reviews. 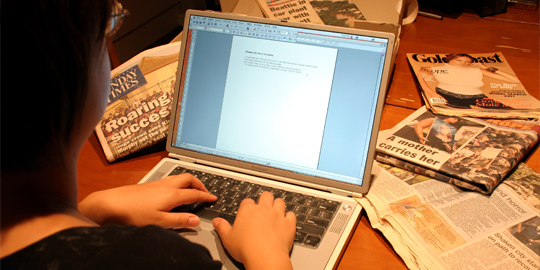 Many people are looking for new content for their websites and it is tough to write something new every day for the same person so they invite other writes to give them a decent article on whatever topic they choose to give them and in return you get paid for providing your writing services. You don’t have to be a professional to do this. You just need a little bit of research and a decent set of writing skills to make the most of this opportunity. You can list your services on websites like upwork.com so that people can hire you. If you put in a few hours each day, you could be making a good amount of money from this kind of work in just a few months. We hope this article would be helpful for all household moms who are looking to make money online in 2017. If you're a mom working from home please feel free to share your thoughts in the comment below. I really appreciate the efforts you put into reviewing these useful resources. i must say all of these are very easy and achievable tasks for moms, and they can easily earn from fiver from their own house.